Jaan Mannik has over 17 years of experience in technical sales and account management. 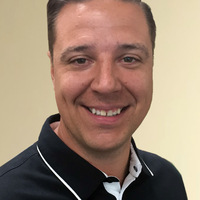 He has been with One Stop Systems for 7 years where his primary focus remains growing sales with focus on key accounts and OEM design wins in the Western US/International territories. Jaan holds a Bachelor of Science degree from Wilkes University.